A Wizard’s Lizard is an action roguelike where players control a pet lizard, made by a small, independent game studio in California called Lost Decade Games. 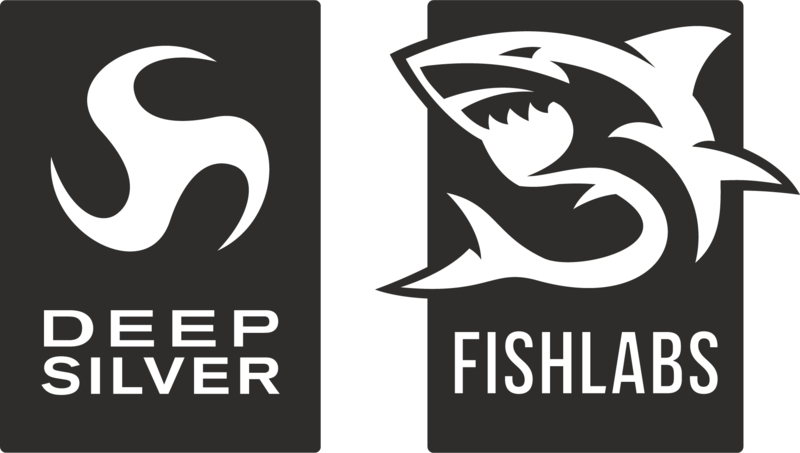 Our mission was to make a solid desktop game that would pave the way for our next project, and help our studio thrive. Let’s examine the numbers to see how we did. 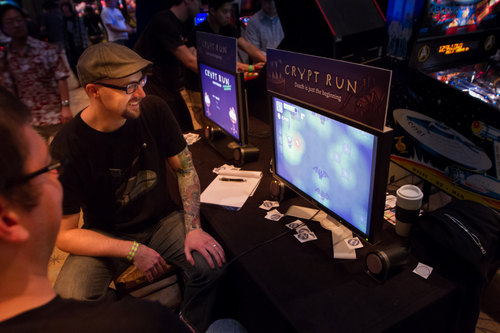 We first Kickstarted the project as Crypt Run in July 2013, earning $9,013 during its 30-day funding period. Part of the campaign’s success is likely due to our live demo at California Extreme, an annual arcade and pinball expo. 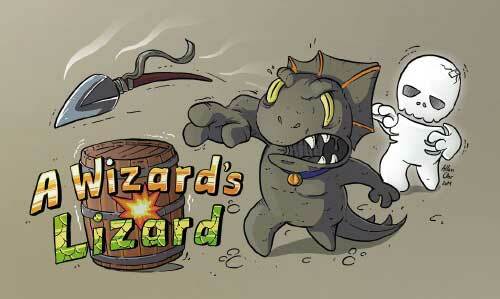 Around this time we also decided to change the name of the game from Crypt Run to A Wizard’s Lizard. We agonized over this decision, but ultimately felt it was best, as it made the game much more memorable and helped introduce a compelling main character. 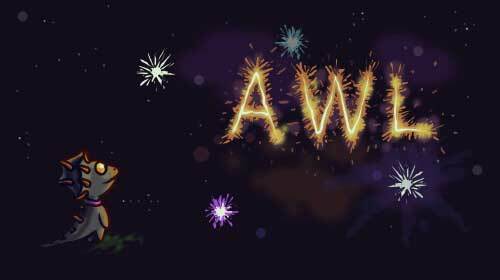 On January 8th we launched our Steam Greenlight campaign, which was successful on February 19th. 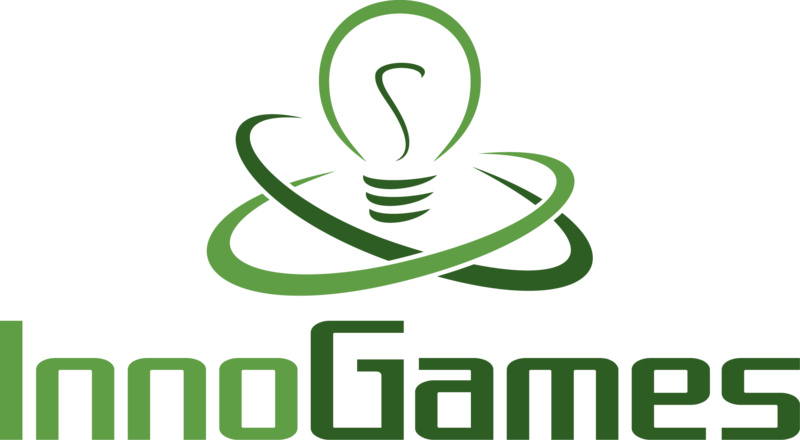 Some of our developer friends have had games on Greenlight for more than a year, so we feel really grateful that we were able to move through this painful process quickly. 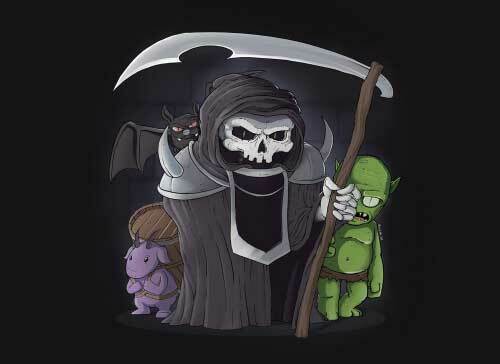 Many votes came from the gaming communities of Twitch streamers CobaltStreak and Lethalfrag. If not for them, who knows? Maybe we’d still be slowly crawling up the Greenlight charts. On January 22nd, we launched A Wizard’s Lizard on our own website with a Humble widget, selling 516 copies in the first month. From the Humble launch up until the Steam launch, we sold 859 copies. A Wizard’s Lizard launched on Steam June 16th, at $14.99, but this time with a 34% launch discount (actual price: $9.89). As does any new game on Steam, we received homepage placement, a valuable and coveted position. Fortunately, we were able to stay above the average conversion rate, so our time on the homepage was extended by about 40x what we would have received if our game was not performing well. A large part of our initial launch success is due to the wonderful YouTuber and Twitch communities, especially Northernlion who did a series on A Wizard’s Lizard. Video content creators are probably the primary way games discover our game, so we’re really grateful for coverage. The Steam Summer Sale made us really nervous: would our new, small game disappear in the vast ocean of prolific games with deep discounts? The massive Steam sale began Thursday, June 19th, just three days after our launch. Immediately we started off on the wrong foot – we set “34%” for our Steam Summer Sale discount, the same as our launch sale. Our thinking was we’d just continue with the launch sale through the SSS. But nope! The discounts stack, and so A Wizard’s Lizard was 68% off for a short period, causing some unhappy tweets from early supporters. We brought the discount back down to 34% as intended within one hour, during which we moved 528 units. Previous to that spike, our hourly high was 428 units right at launch! During the Steam Summer Sale we sold 5,834 copies in total. It’s tough to say if we would have moved more units if SSS hadn’t taken place so soon after our launch, but our conversion rate was slipping, so we likely wouldn’t have had homepage placement for much longer anyway. In our first week on Steam, we sold 8,344 units. The excitement over the Steam launch also brought in additional Humble interest, netting another 541 sales during that week on Humble. Well before launch we had plans to update AWL with bug fixes and additional Steam features (trading cards are in the works!). We also wanted to add new content, which we used to couple with a sale. With this new content and another 34% discount, we brought in another 615 sales in one week. 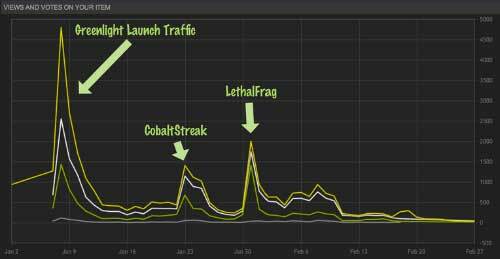 As you can see, our ability to drive our own traffic is minimal compared to Steam’s massive audience. It took us a week to drive a few more sales than our 68% discount during SSS made in just one hour! 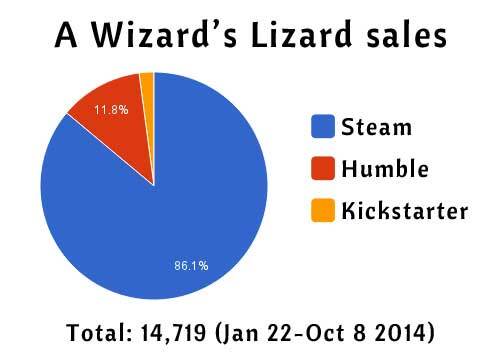 From January 22nd to the writing of this article, we’ve sold a grand total of 14,719 copies of A Wizard’s Lizard. Here is a breakdown of where those sales came from. There will probably be another Steam Winter Sale, and as you saw above, Steam accounts for 86% of our sales, so you bet we’ll participate if we can! We also hope to drive more interest with even more content, such as a Halloween-themed boss encounter, but our ability to continue work on the game depends on how it performs in the market. I believe if nothing else our experience confirms what we’ve heard from other indies, which is that Steam is the place for desktop games to be. Hopefully this information will help other developers out there. We also share this kind of information on our podcast and on Twitter, if those sorts of things interest you. Game on!